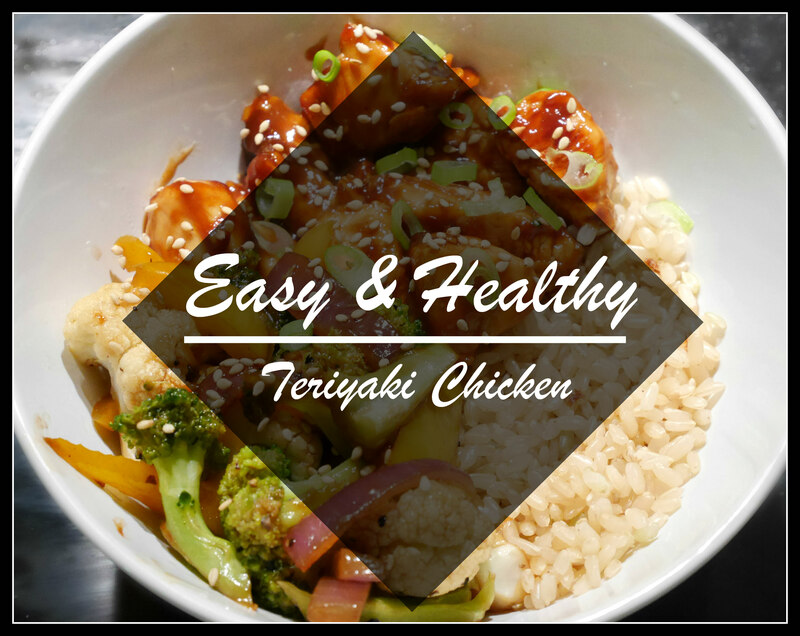 I made this delicious Teriyaki Chicken for dinner last night & posted it on my previous blog post “Unwind with me – cozy evening” so if you haven’t already then check it out by clicking here. This recipe is super quick, super easy, healthy & very yummy. 3. Cook your chicken on medium heat. I just used sunflower oil but you can use whichever oil you’d like. 4. When your chicken is cooked through, add more of the teriyaki sauce & cook for about a minute then set it aside. 6. Add half a teaspoon of soy sauce, 3 table spoons of water & half a table spoon of oyster sauce to your vegetables. Cook the vegetables to however you like them (crunchy or soft) I like mine a bit crunchy so I cooked it for about 5-7 minutes & then season with a pinch of salt & pepper. 7. Add them all together. It is optional but I added some green onions & roasted sesame seeds onto the chicken which adds some extra delicious flavour. Let me know if you try this dish out, hope you enjoyed this post!